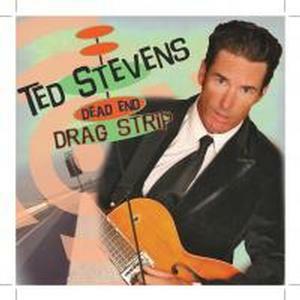 Ted Stevens and the Doo-Shots have proven the lust for roots rock is alive and well. Look for the rockabilly act to continue to infiltrate clubs, tiki-bars, festivals and everywhere else they can possibly squeek out a sound. Another New England tour is in the works and plenty of more original cuts on the way!